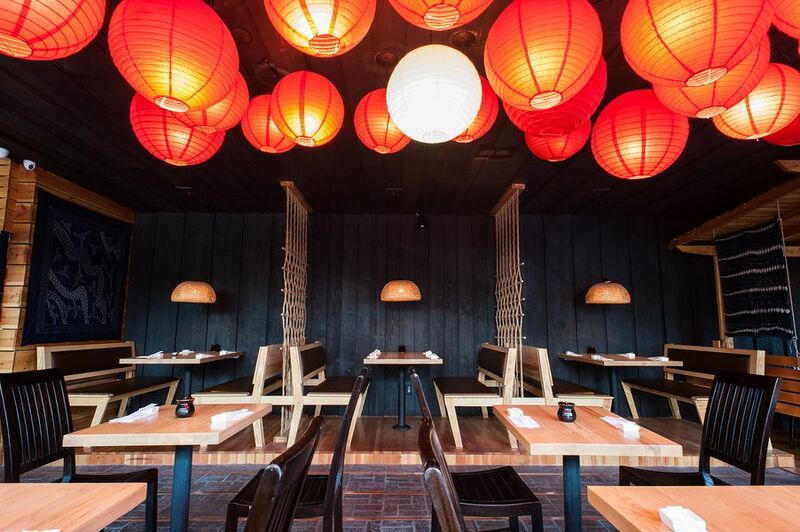 Last month Sherman Oaks welcomed a new sushi restaurant to Ventura Blvd. Kaiju Sushi is tucked away where Sweethart's used be located at the intersection of Ventura Blvd and Woodman Ave and has opened to overall great reviews. Master Chef Go Nakabayashi, who was formerly the head chef of Koi in Hollywood is assisted by Chef Mark Hayashi. Kaiju Sushi's food goes back to traditional creations and presentations of fish dishes that enhance the flavors of fish, concentrating on quality, texture and delicacy, and a departure from a modern trend that seeks to mask the fish flavors. Using indigenous Japanese flavors such as spice, citrus and umami, sushi and sashimi melt in the mouth in a sensational gastronomic experience. Kaiju currently offers dinner hours of 5:30-10:30.